What it is: A clinical home treatment for sagging breast. A simple two step treatment provides complete breast nourishment with breast tightening benefits. 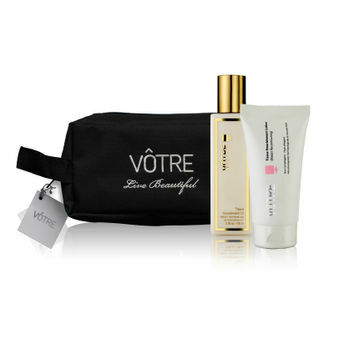 What it does: This combo kit of Tissue Nourishment Lotion and Tissue Nourishment Oil contains special plant extracts that work naturally to firm, tone, and strengthen the delicate skin of the bust and decollete, where firmness and tone may be compromised due to age, gravity, and photo-damage. In this sensitive area, it minimizes the appearance of skin slackness to create a more pleasing body contour. 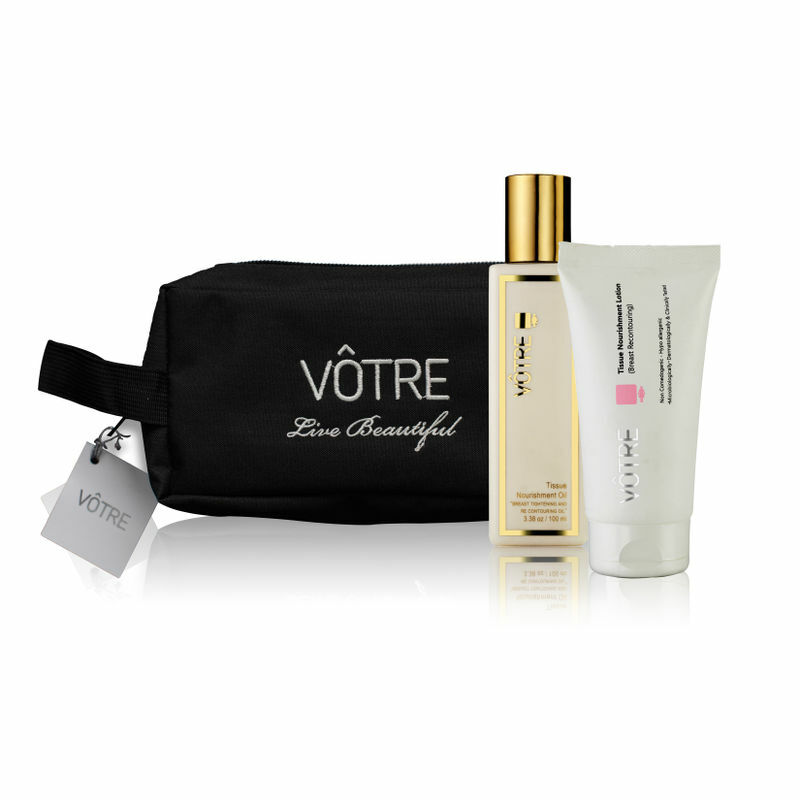 The combinations of both the products support the bust where firmness and tone are needed. It is gentle enough to use as part of a regular beauty routine and is recommended to minimize signs of aging, after weight loss, or after pregnancy.